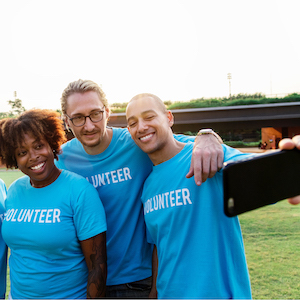 Working with nonprofits is one of our specialties and we have been able to provide cost-effective marketing measures for nonprofit organizations for over 20 years. Because we understand that every dollar counts, our ability to help you streamline your marketing efforts while increasing your positive exposure sets us apart from other marketing companies. Check out the links below for more info on how we can take your business to the next level.